Home TravelConferenceTypeAMom	Heading to Type-A-Mom! Tomorrow the day will be upon us! In about 24 hours I will be heading across the state to Asheville for the Type-A-Mom Conference ! Last year I watched several of the sessions live on Mom TV and really hoped to be there this year. And thanks to my Sponsor, Flatout Bread, my dream is a reality! Not only am I completely excited to meet and mingle with some awesome Bloggers, I am super excited about the sessions! I have my agenda all mapped out and ready to go. And after the craziness of the past couple weeks, I can promise you my brain has never been more excited to switch gears. 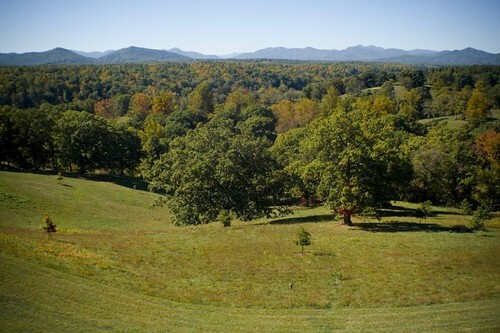 And let’s face it, a little Biltmore wine doesn’t hurt either! I will miss my boys, that is for sure. But I am SO thankful they are giving me this time to stretch and learn and meet some awesome people. Oh my goodness, that sounds like SO MUCH FUN! I’m SO a Type-A mom. Maybe I need to start looking for a sponsor for next year! Have fun! Enjoy your weekend! Have a great time! I love Asheville. Gosh I miss NC. Anyways, enjoy the trip and can’t wait to hear all about it when you get back! P.S.- Thanks for linking up your About page for the linky party. Loved reading it, and I’m so impressed by how long you’ve been blogging!